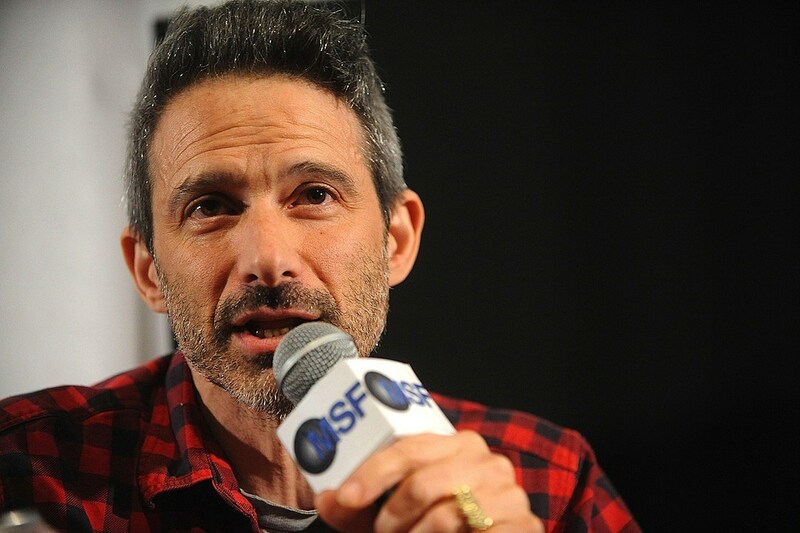 Ad-Rock, who describes himself as “in transition” currently appears in the Noah Baumbach film While We’re Young alongside Ben Stiller and Naomi Watts. He also moonlights as the bassist for brash cabaret singer Bridget Everett, even appearing in her backing band on an episode of Inside Amy Schumer. In other Beastie Boy news, the group have been cleared in a 2012 lawsuit concerning sample usage on the 1989 album Paul’s Boutique. According to The Hollywood Reporter, a New York judge has thrown out the case, initially filed by TufAmerica, concluding that the company had no right to sue in the first place.